Happy Anniversary - Best Wishes & Pics. Home » Anniversary » Happy Anniversary – Best Wishes & Pics. 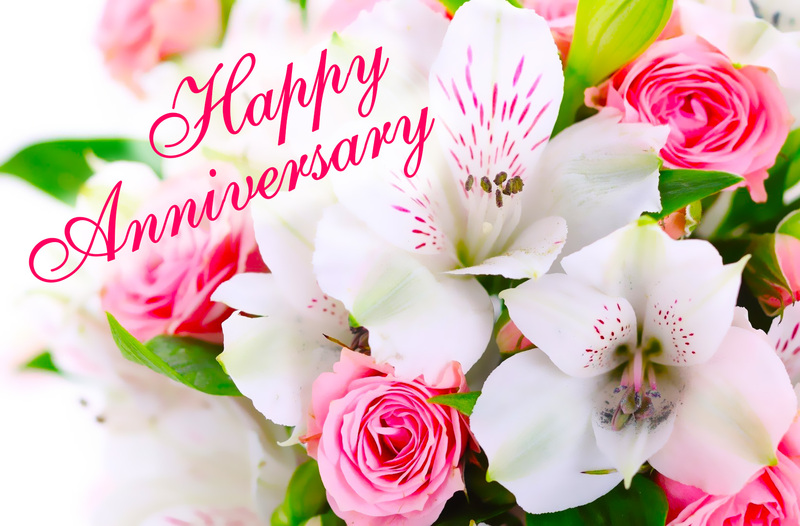 Happy Anniversary – Best Wishes & Pics. I feel so lucky that you are mine, you make my days so bright and make my life complete. Happy anniversary, sweetheart!